What’s up, my book peeps? I’ve been so busy with all the stupid adult responsibilities I have, I haven’t had time to read, post on bookstagram, or post here. It’s the lamest thing ever. Growing up isn’t all unicorns and free books, guys. Anyway, in the small amount of free time I have, I’ve been looking around for inspiration for my next blog post (that’s this one! ), and while I have a list of things I could write about, writing about coffee on a day when I could really use another cup seemed like fun. A few people I follow have done the Coffee Book tag, and while I feel like one of them might have tagged me (code for: I commented my undying love for the tag and they awkwardly told me I should give it a go 😂). So, I’m sort of tagging myself. But that’s okay because I’m an independent person. 😉 And since I haven’t technically been tagged, I’ll take the suffering away from you by tagging anyone who reads this who would like to do it! It’s perfect for a rainy day post, when you need a hot beverage. And on that note, is anyone else craving autumn? Or is that just me? It’s my favorite season for a reason, and while I like summer, it always feels a little too long. This morning I was sort of tagged by my very sweet friend Lissa from @RabidReads do to something really fun! She decided that since it is July (how did that happen? 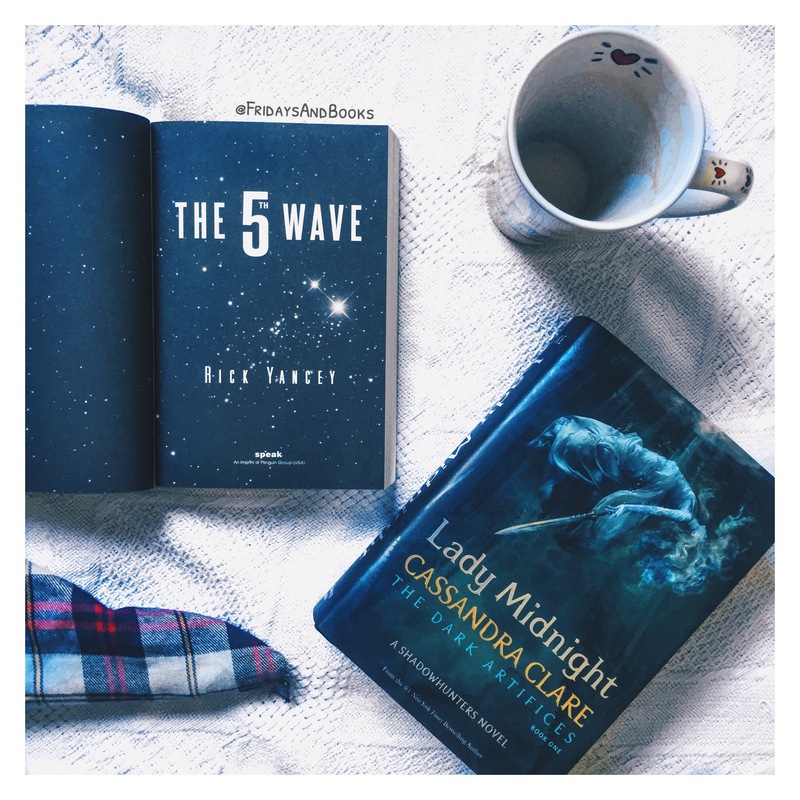 ), she wanted to look into her past reads of the year and share the books that she awarded a 5-star rating. I loved reading her post, and I think it’s such a great idea for a sort of tag/challenge! She asked a few other bloggers to do it as well, but I’ll just ask that anyone who wants to do this, do it! And connect it back to Lissa, because I bet she’d love seeing all of your posts. I’ve read 33 books so far this year. Not a great amount, but not bad, considering I’m at University/college. I’ll be going off my Goodreads challenge list, starting with my most recent 5-star rating and moving back through the months into January. 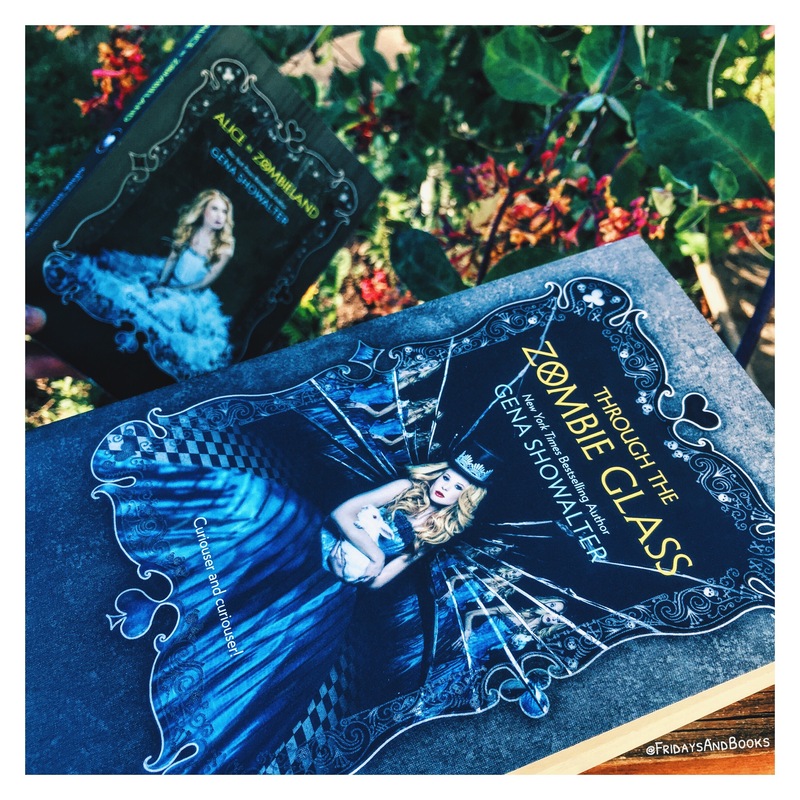 First up is the last book I finished, Through the Zombie Glass by Gena Showalter. I haven’t gotten around to posting a review for you guys yet, but I absolutely loved this book. I mentioned in my review for Alice in Zombieland that once I adjusted my expectations of this series, I liked it way more. And let me say, this book didn’t disappoint me at all. It was funny, action-packed, romantic, and a little creepy. Everything I was hoping for. I also read it in one day 😉 So there is that.